The Standing Stone: Glendalough I, Bullaun Stone, Co. Wicklow. 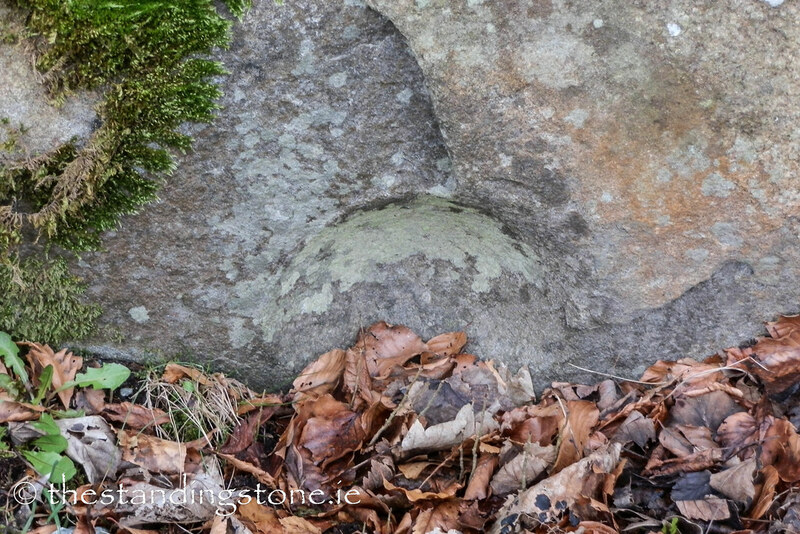 Glendalough I, Bullaun Stone, Co. Wicklow. Location – This is located on the road to the Upper Lough, near St. Mary’s church. 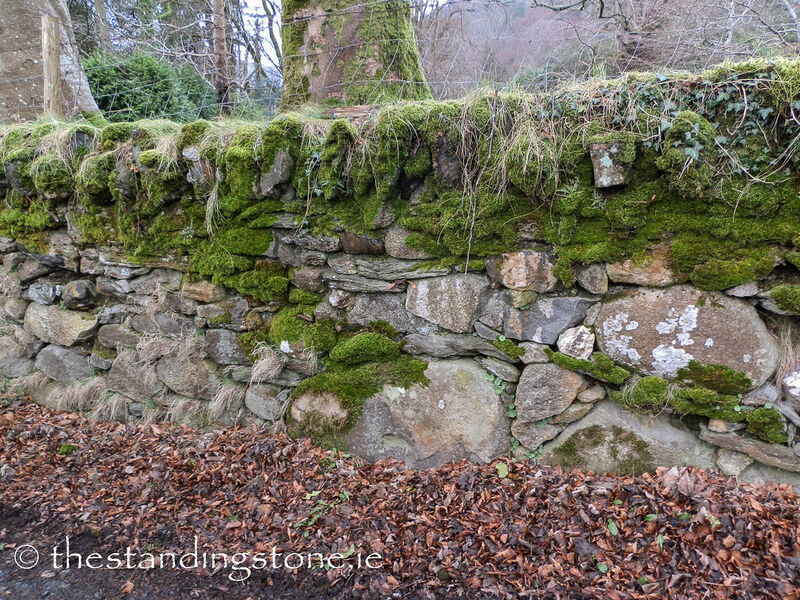 Description and History – This one is another of the reused bullauns at Glendalough and is now set into a stone wall on its side. 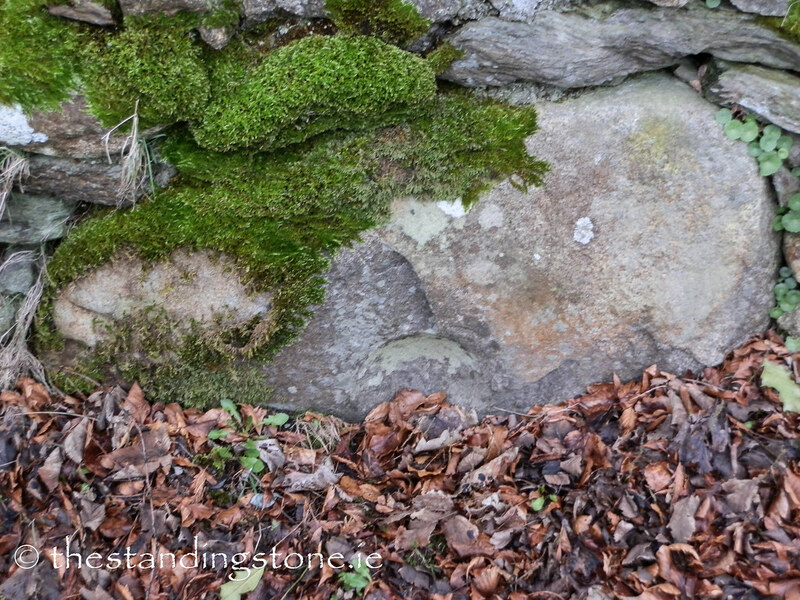 It’s a lovely stone but can become overgrown and covered in leaves in the autumn. Quite a find! Difficulty – Easy to get to, but easy to miss.